Rejuvenate yourself with the Indian Essence Reed Diffuser Oil, refill your diffuser and let the house smell of a fragrance-full blend of countryside magic and some flavourful Indian Spices. The package of the oil can is quirky enough for it to naturally sit well with your spell-binding decor while adding a subtle tinge of colourfulness. The product is functionally designed quite well & sturdy for easy usage, making maintenance an easy task. 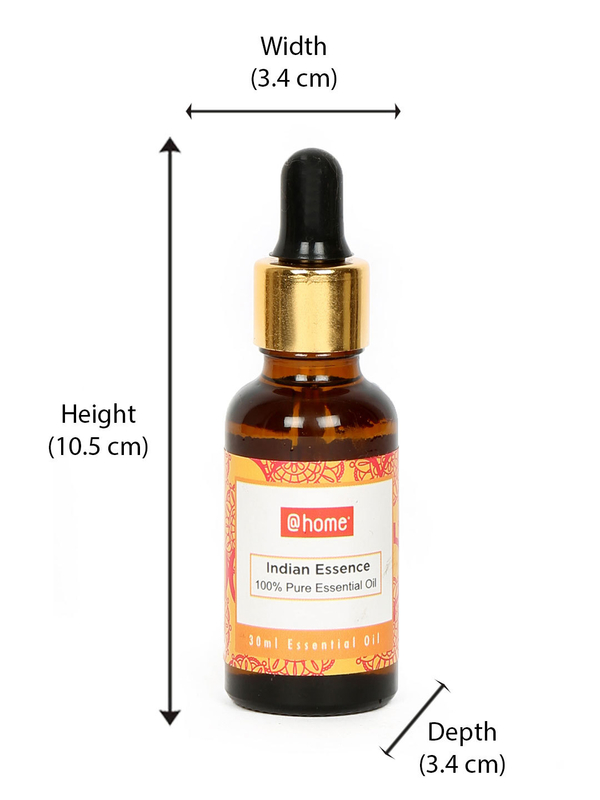 Reignite the life within you with the ever so aromatic Indian Essence Diffuser Oil.